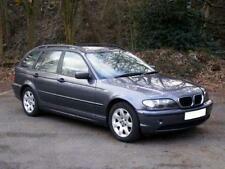 BMW 535 3.5 auto 2003MY i A FUTURE CLASSIC INVESTMENT! WADDON CARS LIMITED - Call us on 441908049374 or click here to find out more. 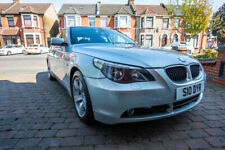 2001 BMW 530i SE AUTO (Titanium silver) 4 Door Saloon 2979cc Petrol Automatic MOT till 17th January 2020 all advisory’s done. 109,000 miles from New Service History 9xStamps 2 Remote Keys Private Reg comes with car Car comes with Cruise Control, Front and Rear Parking Sensors, Dual Climate Control, Air Con, On Board Computer, Multi Function Steering Wheel, Traction Control, Black M-Sport Leather Seats, All Electric Windows and Mirrors, Privacy Glass, BMW Business Sound System, 6 Disc CD Changer, Fog Lamps, Rear Spoiler, Colour Coded Body Styling Kit, 17” M-Sport Alloy Wheels. Car is in Outstanding condition. Must be Viewed. 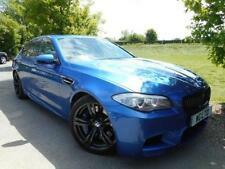 LEATHER,ALLOYS, LOW MILES, FULL M.O.T. 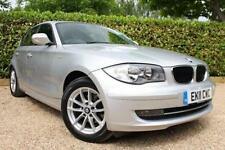 ++ Massive Specification ++ A Lovely Example ..
2004 04 Plate Sterling Grey BMW 525 2.5i SE , Outstanding Value ! !